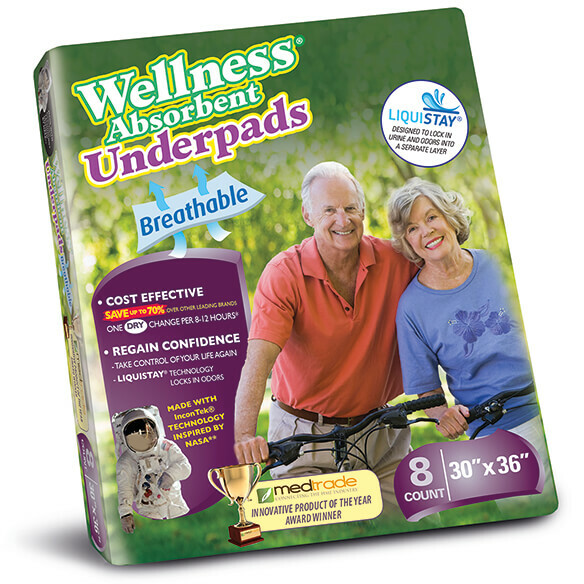 Innovative Wellness® Absorbent BREATHABLE Underpads help keep your bed dry and odor-free for 8 hours or longer. The Liquistay® system locks odor and urine into a separate layer, keeping moisture away from skin for all-night comfort. Soft, breathable non-woven material feels like regular sheets for a good night’s sleep. 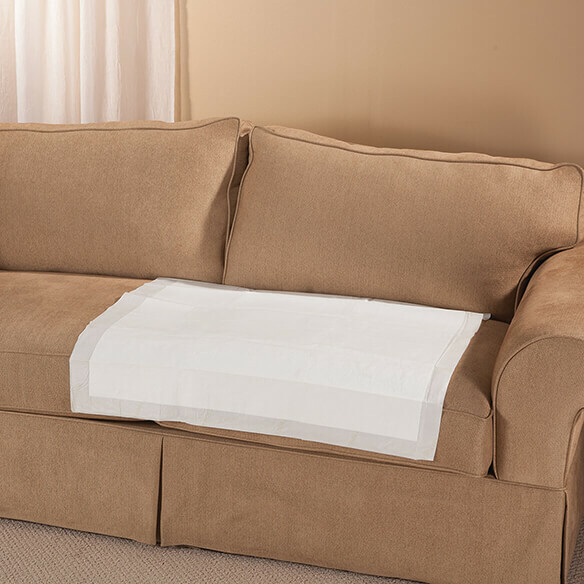 It’s perfect for protecting your bed, clothing, and furniture from leaks and stains. 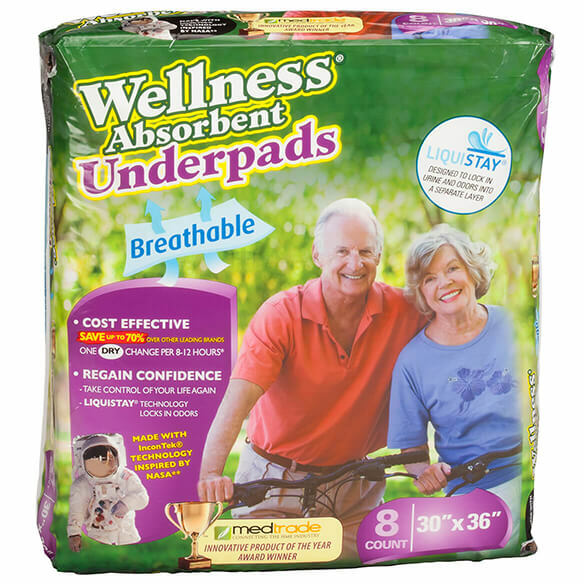 At just $2.37 each, these incontinence aids are a cost-effective way to enjoy overnight peace of mind. 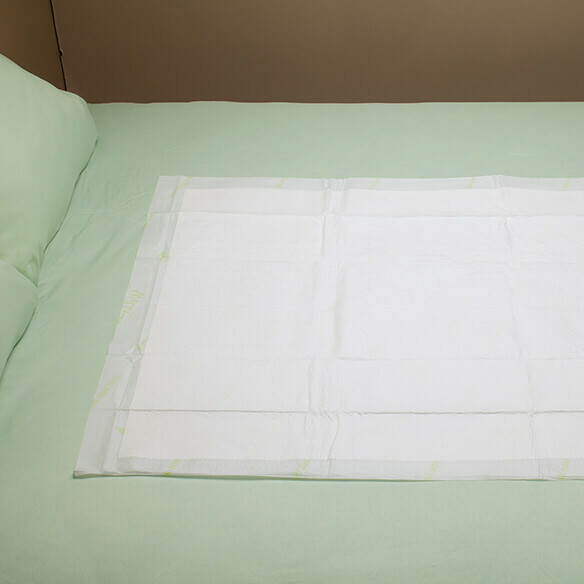 Incontinence bed pads based on NASA technology. Each pad absorbs 9,500+ ml of liquid. Generously sized at 30” x 36”. Each provides 8–12 hours of absorbent protection.